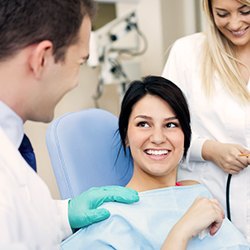 One of the most common desires patients have is whiter teeth. 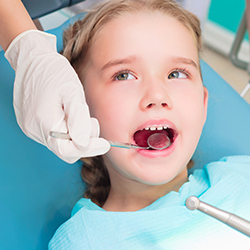 When considering your options it is important to consult your dentist to make sure you have all the facts and understand how they may affect your teeth and mouth. 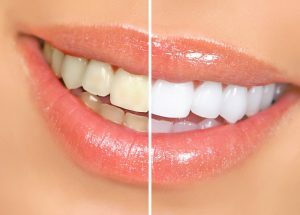 Options for teeth whitening usually include whitening toothpastes, at-home bleaching, and in-office bleaching. Of course effectiveness, safety, and results vary greatly between products, so consult with your Newark dentist if you are considering these choices. At Christiana Dental Spa, we’ll take the time to explain each teeth whitening treatment we offer so that you can make an informed decision regarding the route you’d prefer to go. Give us a call to request your appointment!